Which type of social media manager are you? The SEO-minded, the advertiser or the social butterfly? 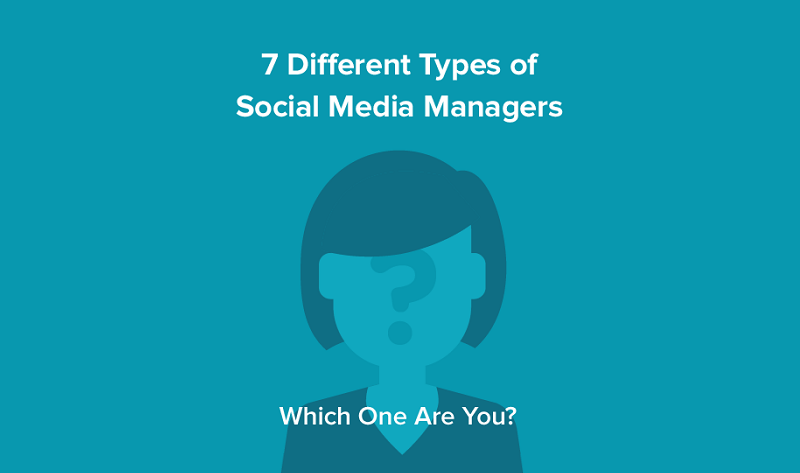 Take a look at this infographic that illustrates the 7 different types of social media managers seen in the industry, and compare your strengths and weaknesses to the other manager types or use this as a way to improve your skills.